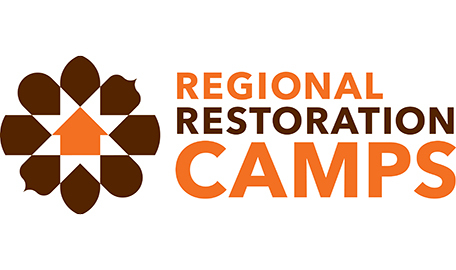 In all of the recent Regional Restoration Camps, heritage interpretation has been an integral part of the program—presented through lectures and activities during a one-day workshop. However, seeing the possibilities for heritage professionals to go much deeper into this field, as well as their desire to do so, CHwB is offering one full Camp per year focused on heritage interpretation. The Camp in Shkodra will follow this theme, combining lectures and workshop activities on interpretation with a chance to practice heritage interpretation in the field. Interpretation is a fast-growing specialization within the museum and heritage fields that helps museum curators and site managers better communicate the value of heritage to their visitors. It is about connecting people and place, bringing the past into the present, creating interactive learning experiences and opening up to critical reflection. Interpretation uses such techniques as storytelling, guides, panels, creative installations and electronic media to help audiences discover the values of heritage. What will happen during this Camp? 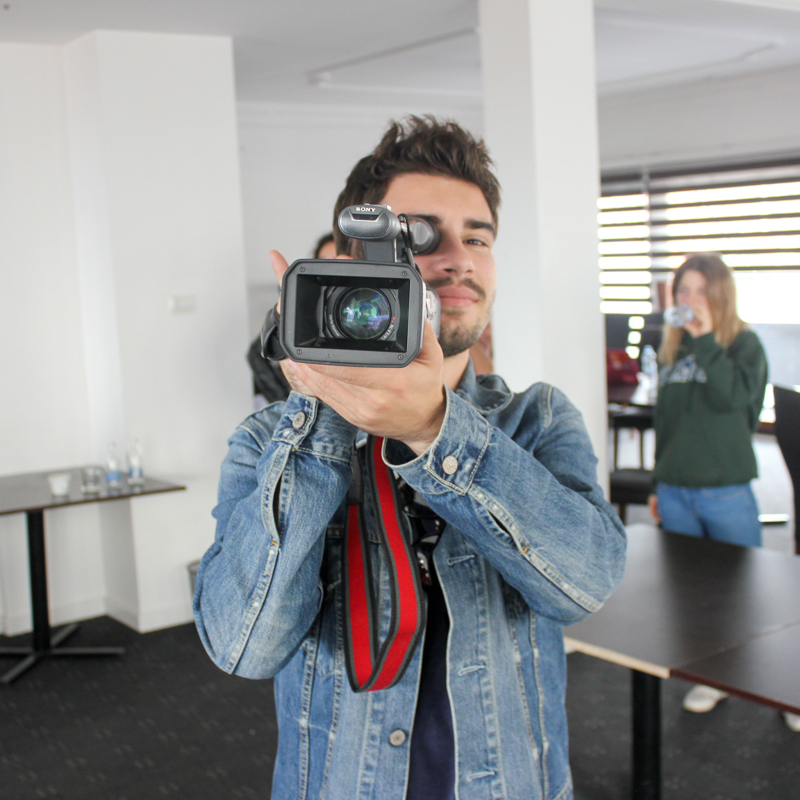 During the Camp, participants in Shkodra will go through the stages of an interpretation project from start to finish. 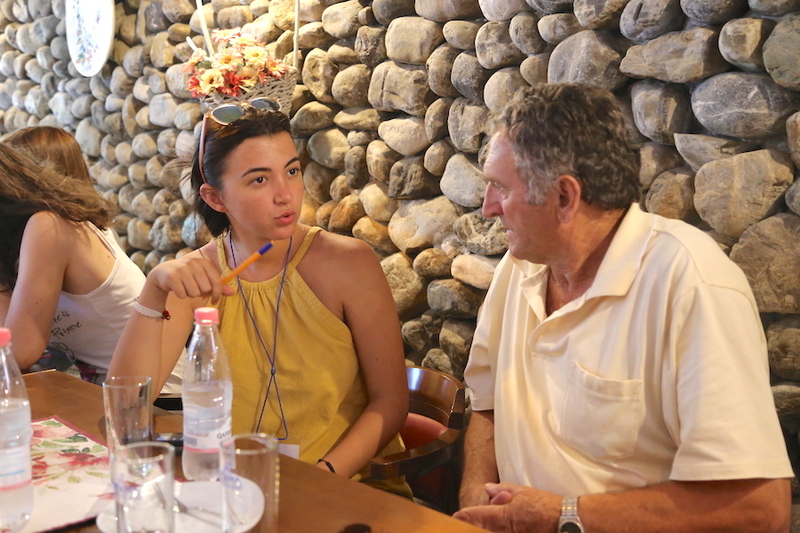 Lectures and activities in Shkodra will cover such topics as the principles and theory of interpretation, universal design, identifying target audiences, understanding and working with multiple voices and difficult histories, engaging with the community, digital interpretation, team dynamics and more. Acknowledging that interpretation is a people-focused and people-driven approach to heritage, we feel that it is essential to incorporate personal and professional development into the framework of interpretation training. 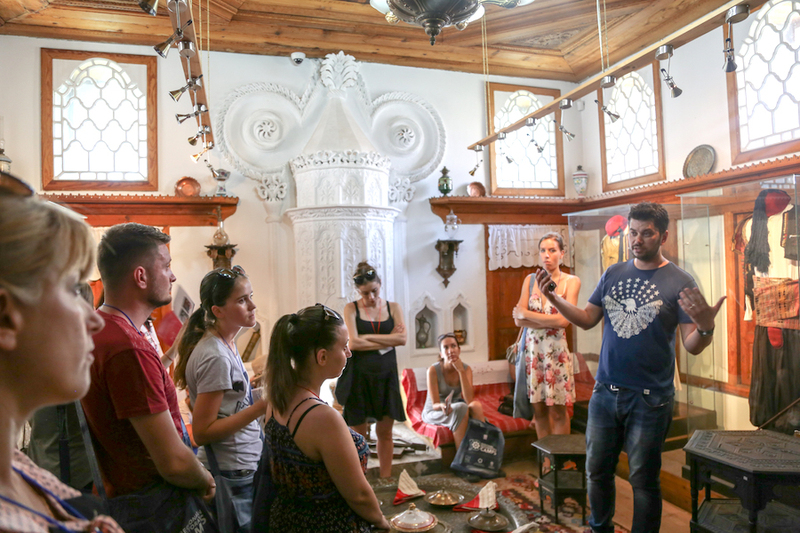 Both interpretation and professional development skill sets will come together in the interpretation group project, which the participants will develop over the course of the Camp — leaving historical sites and museums in Shkodra with helpful practical ideas for interpreting their heritage. What’s so special about Shkodra? Located in northern Albania, between the mountains, the sea and the largest lake in Southern Europe, the city of Shkodra has seen a wealth of cultural influences as an important city of trade and crafts for centuries. The Castle of Rozafa, dominating the city from a ridge above, represents an important part of the city’s history and identity. Shkodra also hosts one of Europe’s most important collections of early photographs at the Marubi National Museum of Photography, which is located in the city’s charming historic district. Interested? Click here to apply or to read about the other types of Camps offered by CHwB Albania.